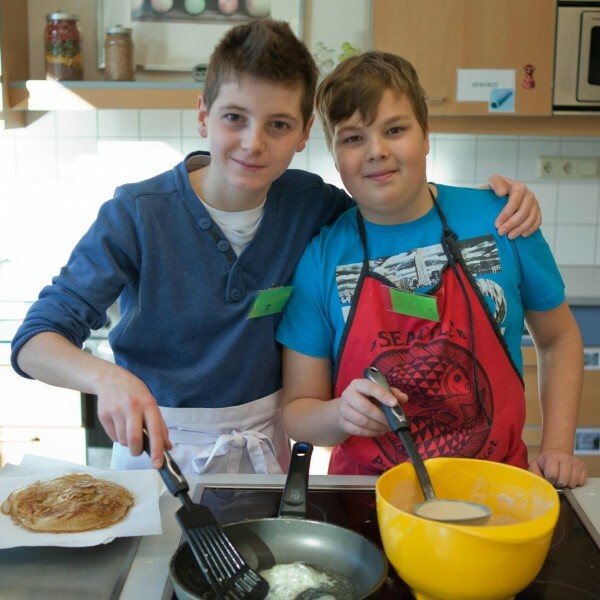 The success story continues in five European countries. Daily from June 19-23 on ARTE. Explore Denmark, Great Britain, Italy, Greece and Romania with us. 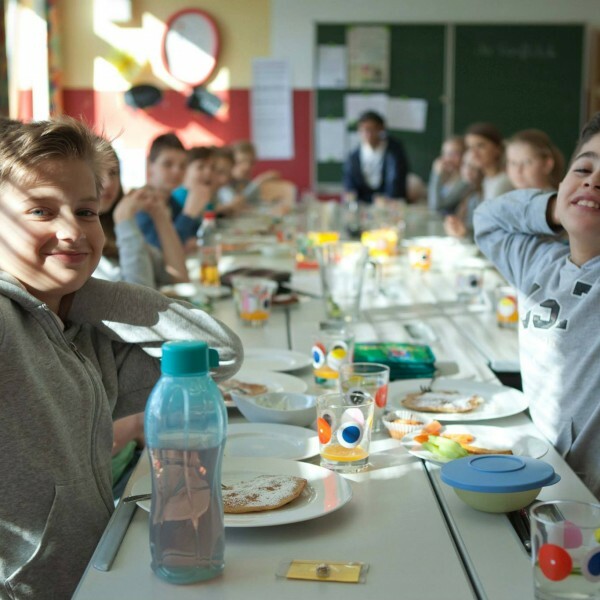 Already 4 international awards for Wastecooking Cinema documentary and series won awards at film-festivals in Germany, France and the Czech Republic! 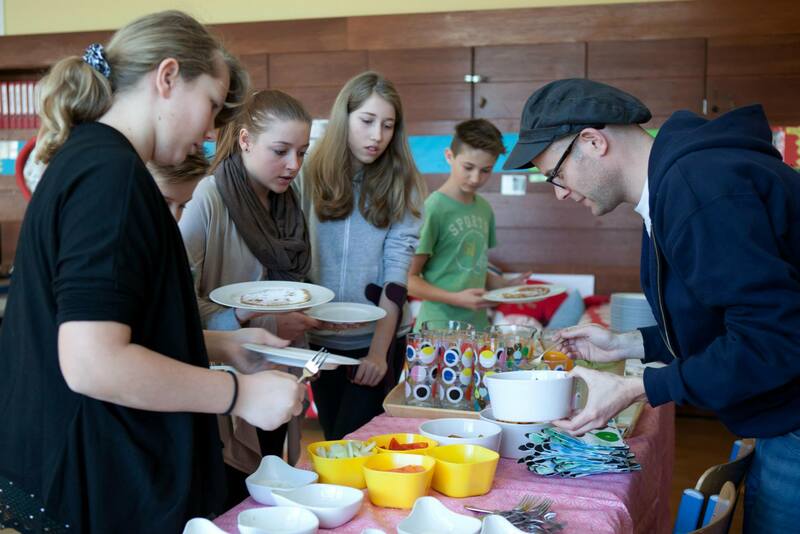 Recently, the Doku won the German environmental and sustainability film award. 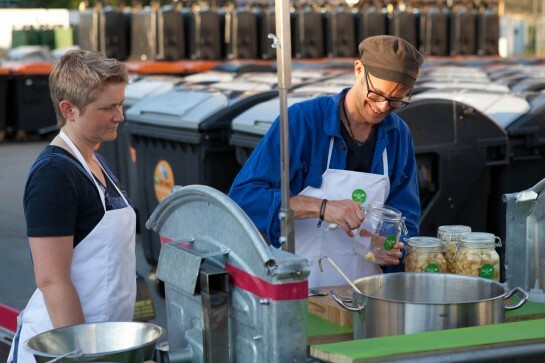 wastecooking is a movement aimed at protesting food waste with gusto. No moral finger-pointing, only joy of life. 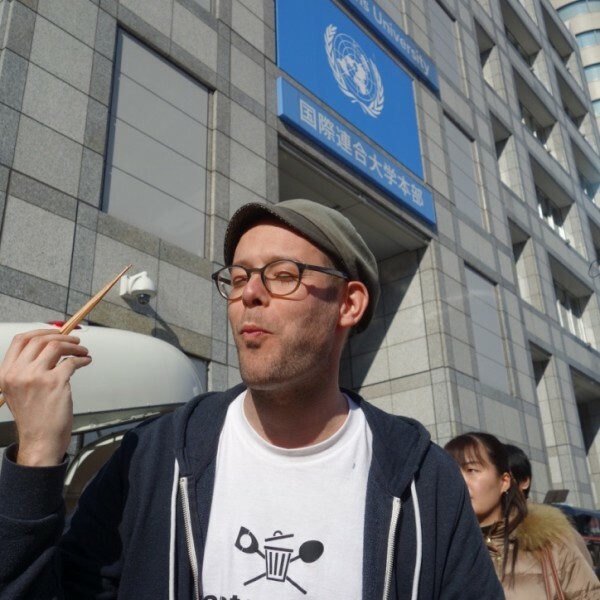 The initiator of wastecooking is David Groß, a trained chef, filmmaker and activist. One man’s trash is another man’s treasure. This old proverb is something dumpster divers take very seriously. We take the garbage from our throwaway society and turn it into delicious meals, thereby turning consumerism on its head! 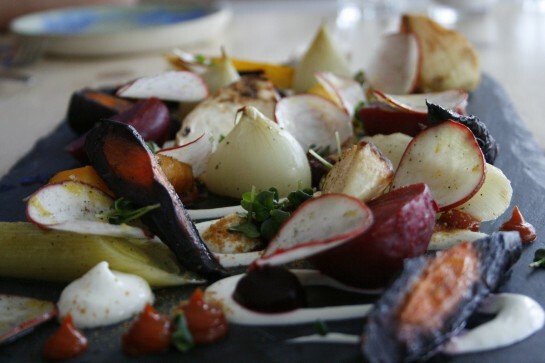 Waste recipes: Finger food is out. Today wastefood is in! A small selection of wastecooking recipes for the web series. You can dumpster dive and cook up your findings at home just like the pros. wastecooking rose from the garbage heap and was born as an actionism-based art project. We define ourselves as Artivismus and operate as a collective with the intention of stretching the boundaries of what is considered art, the political and activism. 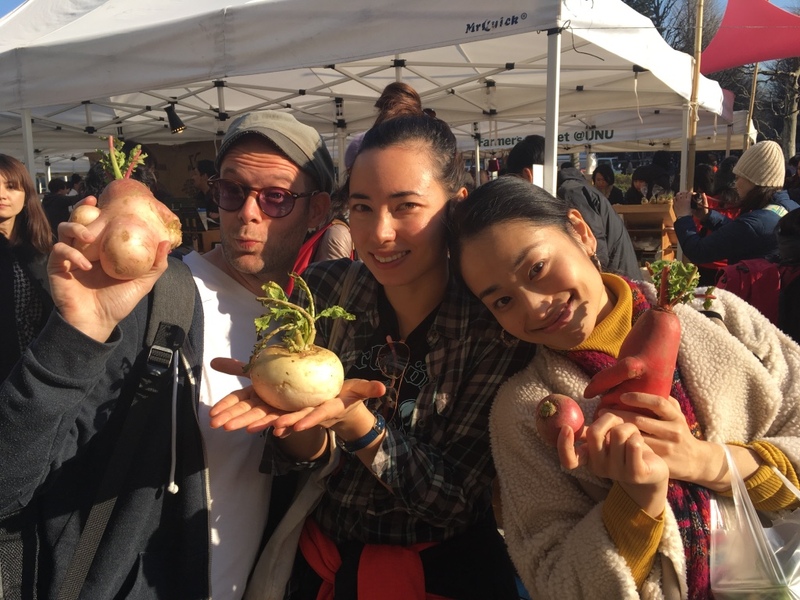 Wastecooking has whipped up a five-part web series and regularly organizes cook-ins and performances in public spaces that serve up a critical stance on consumerism. 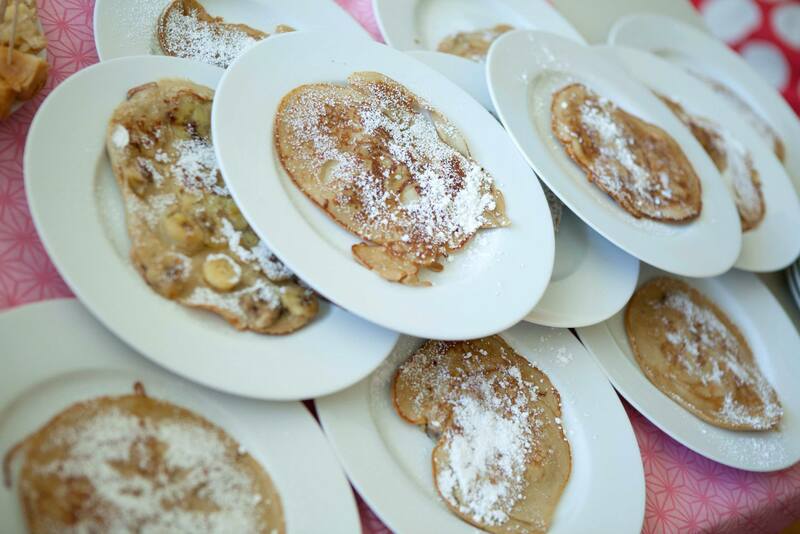 We cook in Salzburg, Vienna, Geneva and London, at film, music and art festivals and at museums. 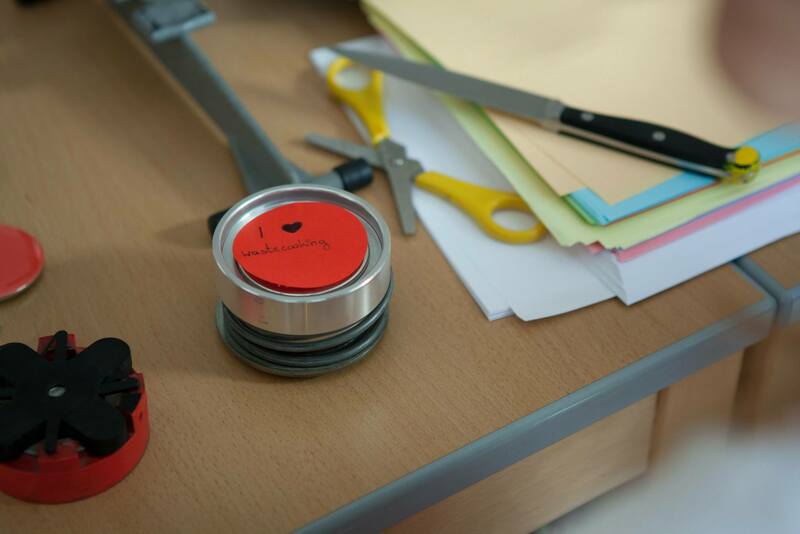 Roll film: The soon-to-be cult web series wastecooking is simmering away! 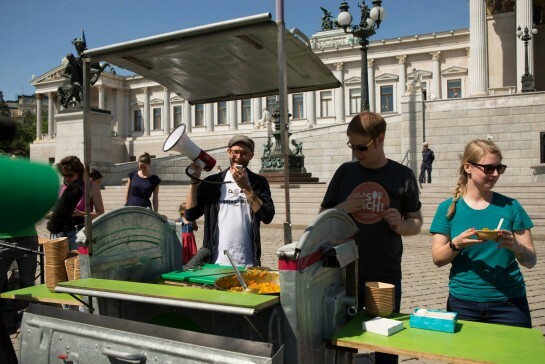 At the Viennese art festival “Wienwoche” wastecooking opened Europe’s first free supermarket in Vienna, which provided food rescued from the garbage, as well as dumpster diving tours and free cooking classes. Individual responsibility is never a waste. Take a look at the freshly made teaser for the TV series! 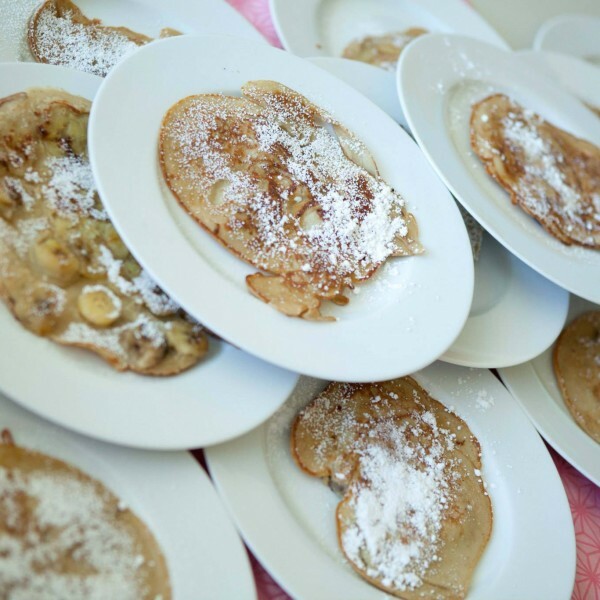 David Groß took wastecooking on a European tour. 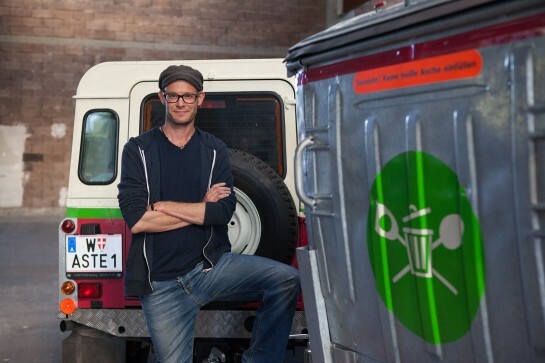 His mission: Travel through 5 European countries in 5 weeks s and only cook up what others throw out or allow to go to waste. UDavid got some help along the way from friendly activist groups, chefs and scientists. The adventure was captured on film as a five-part television series and an evening-filling documentary film. 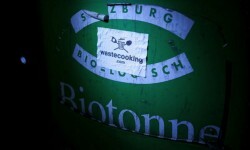 Wastecooking will only be history whenever food waste ceases to exist! 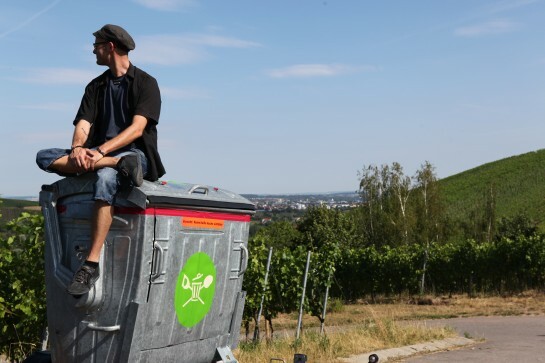 The essence of the first few wild wastecooking years is captured in the short film Days in Trash, which celebrated its international premier in Geneva, Switzerland, in conjunction with the exhibition food. Days in Trash – Roll it! Actionism has never tasted so good! 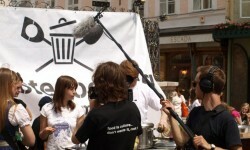 Wastecooking’s delicious protest of food waste. Without the moralistic finger-wagging, and always with a pinch of humor. The protest was amazing! A heartfelt thank you to everyone who was there! One third of all the food produced worldwide goes to waste. 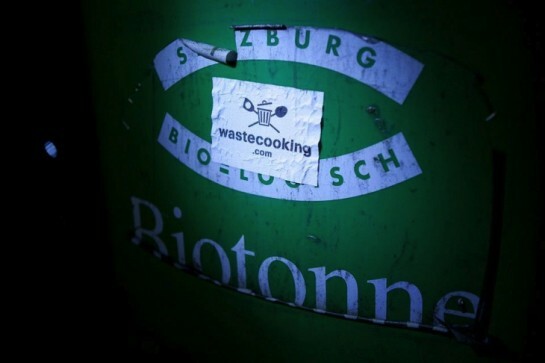 In Austria, that comes to 157,000 tons of edible food that lands in the garbage every year. 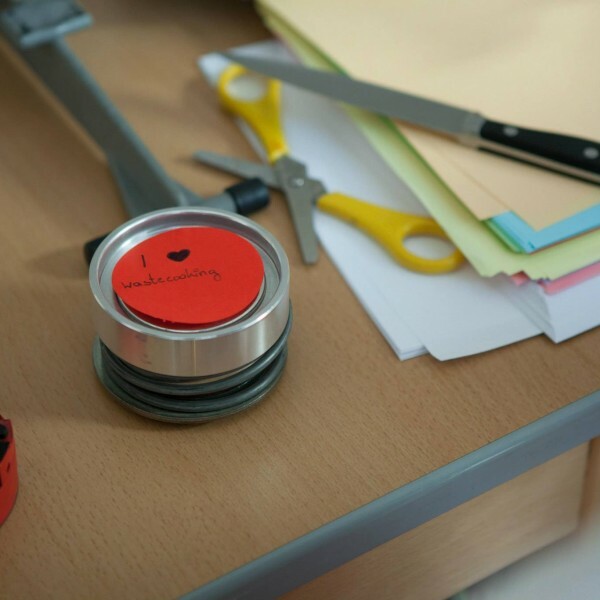 Wastecooking says: Put an end to food waste! Leftovers in the pot, waste we want not! 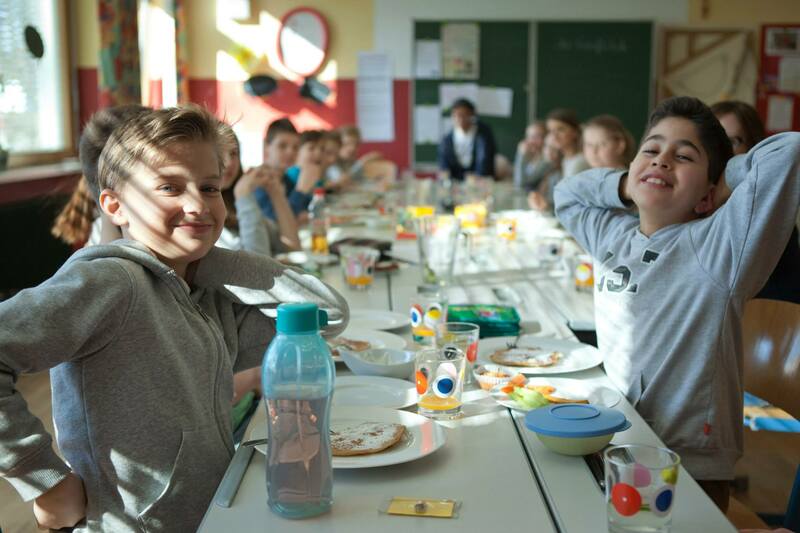 Following in the footsteps of our brothers and sisters throughout the globe, we are proclaiming the first Austrian “Leftovers Day”! WWe will be celebrating this national day of wastecooking for the first time with a cook-in to protest consumerism: Wastecooking chefs of the world, unite! 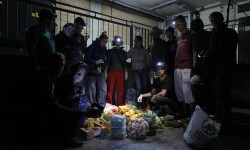 Allowing and decriminalizing container, dumpster and waste diving and prohibiting supermarkets from throwing away food! The mandatory donation of unsellable food to civil society organizations! 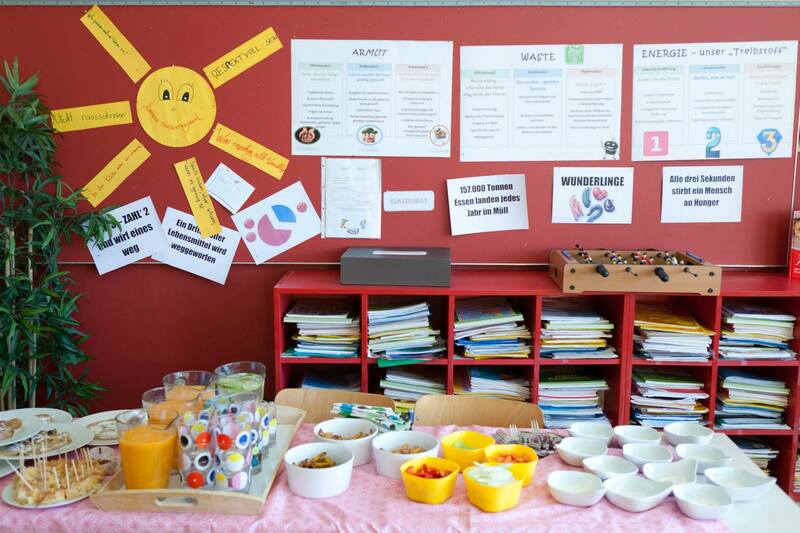 In Belgium this legislative initiative has already been copied many times over. 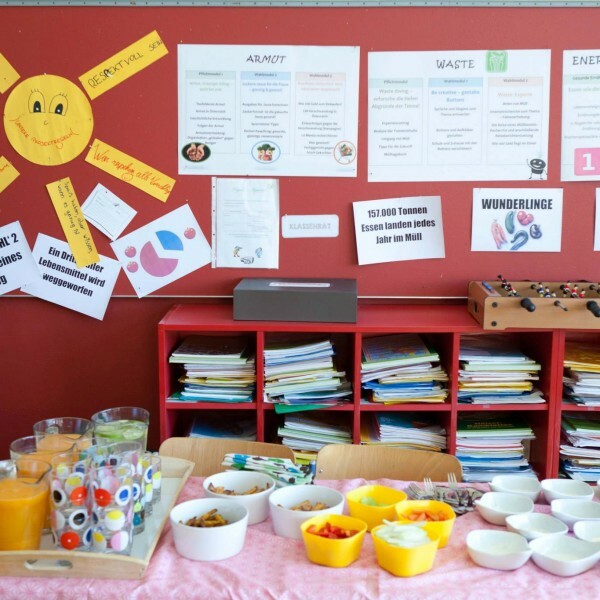 Throughout Wallonia, supermarkets are prohibited from throwing away edible food. Still-fresh food past its sell-by date must be donated to charity organizations. 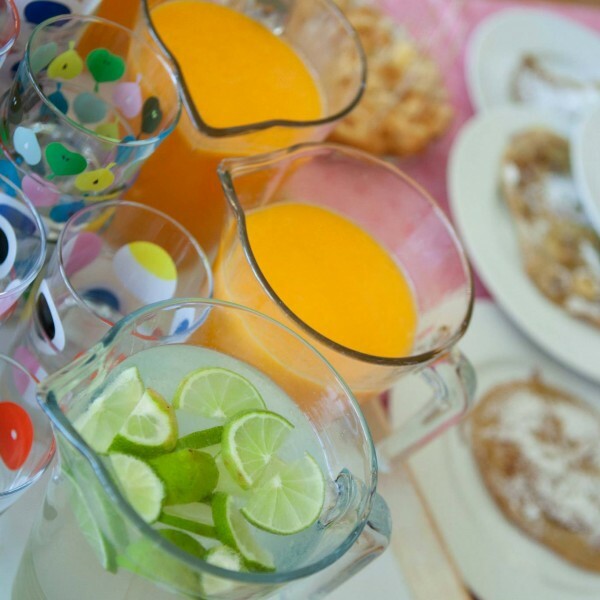 Supermarkets failing to comply face penalties, including the possible closing of their store. Food is culture. Don’t waste it, cook it! Who were the wastecooking activists who witnessed the birth of a movement? Wastecooking goes on tour through Europe. We have found dedicated fellow activists in the Viennese production company Mischief Films. 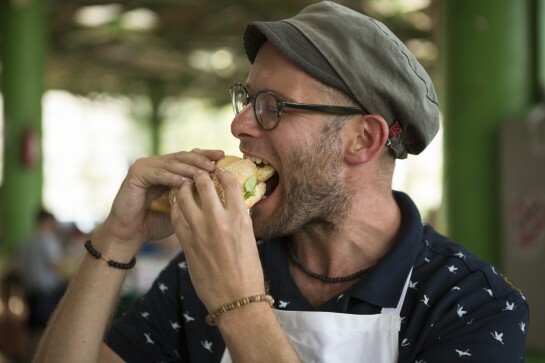 David Groß, chef, filmmaker and activist, travels through five European countries eating only what other people call waste. 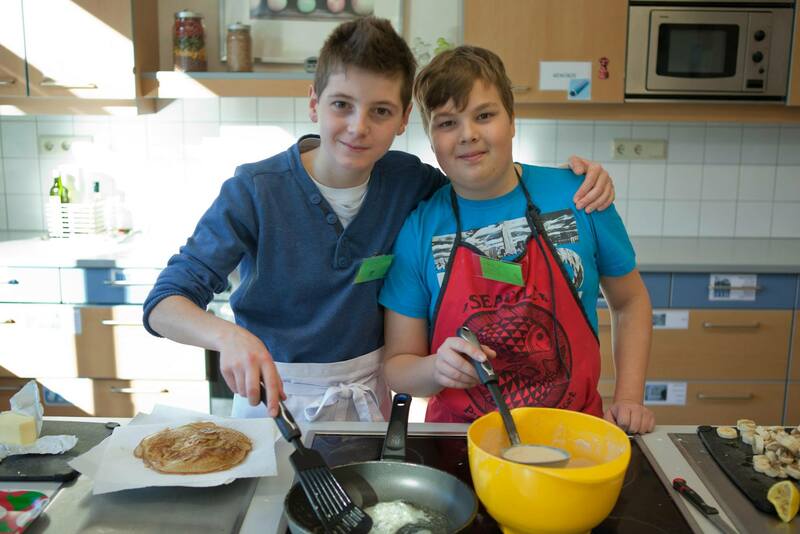 Supporting him are wastecooking activists Daniel Samer and Martin Hasenöhrl. 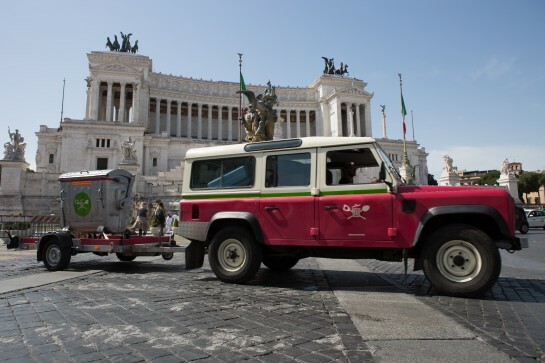 Also accompanying him is his wastemobile, which only runs on used vegetable oil. Here is a small taste of what’s in store. Here’s the official press release to read up on. Lots of in-depth information on all five episodes of the television series. Who actually created that cool wastecooking stove accompanying David on his European journey? His name is Andreas Strauss. The artist invented the model “soupermobil 3rd edition” and in close collaboration with us adapted it for our waste cooking adventure. This stove rocks! Self-experiment: Can man live on waste alone? According to the world food organization FAO one third of all the food produced around the world lands in the garbage. That’s so easy to say, but the issue really gets under my skin. My waste cooking tour is also a self-experiment. I hope to prove that it is possible to live on only what our consumer-driven society leaves by the wayside. Can I do it? Daily from June 19-23 on ARTE. Explore: Denmark, Great Britain, Italy, Greece, Romania. Livestream available and Mediathek. 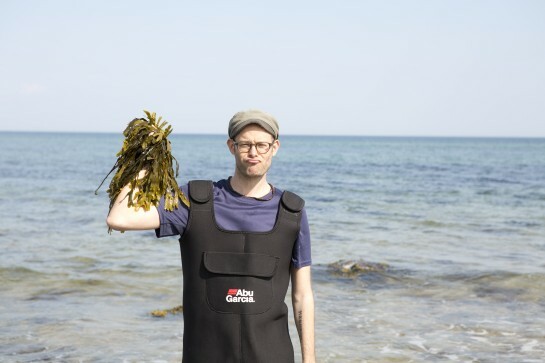 In its second season, Wastecooking sets out in search of the pioneers of this change, who grasp crises as a chance and develop sustainable recipes both for cooking and for life. 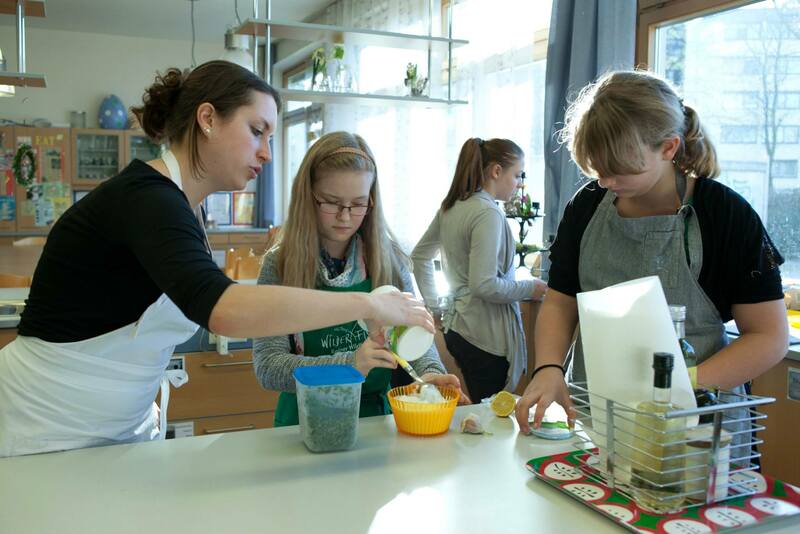 In the first season of Wastecooking, we explained the concept of food waste and its causes as well as presenting solutions with regards to cooking with leftovers. In the second season, we now go one step further to focus on initiatives and approaches that do not just combat food waste but also prevent it from happening in the first place. 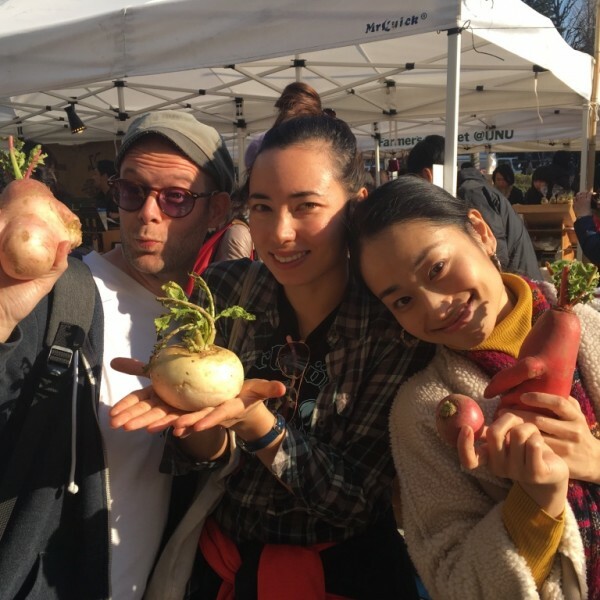 Wastecooking will continue to cook with what others discard, but will also be looking to the bigger picture in its second season. The series reveals how visionary farmers, academics, activities and chefs are already successfully working on changing the food system today. Our protagonists draw in the process on technical innovation and the traditional knowledge of their grandparents’ generation in equal measure. 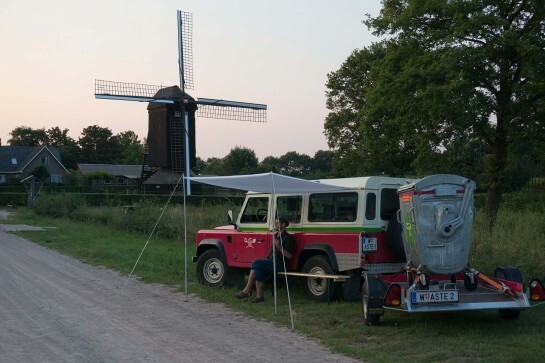 In addition to the TV show, a Wastecooking documentary film was also made and celebrated its world premiere at the renowned IDFA film festival. The cinema-documentary was shown on numerous film festivals on 5 continents. Both the film and the TV show have won numerous awards. 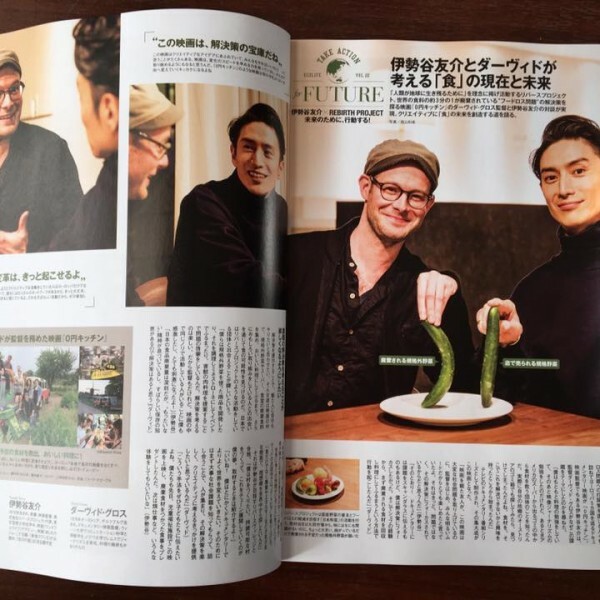 The wastecooking documentary “Make Food Not Waste” became a surprise cinema hit in Japan in 2017. 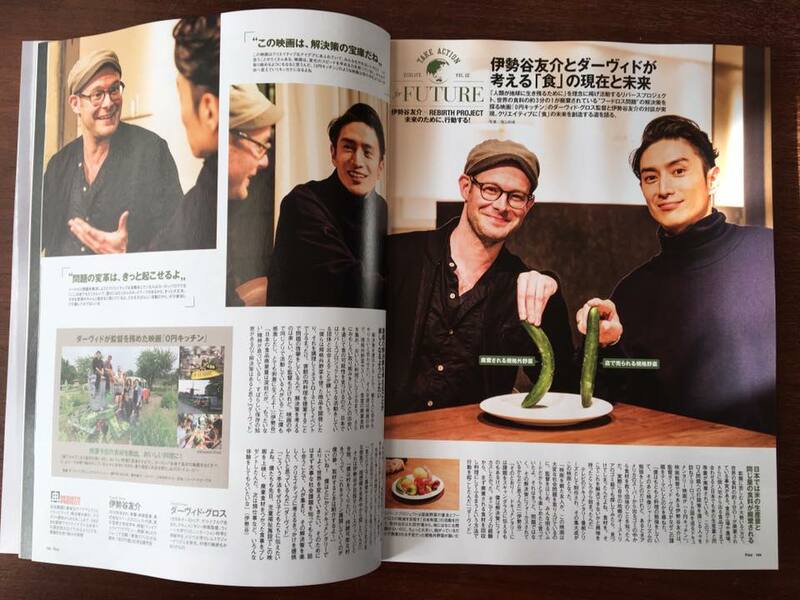 In January 2017 the documentary celebrated its sold-out cinematic premier in Tokyo. Public interest and media response were overwhelming. Up to 100 screenings at various locations throughout Japan are planned through 2017. 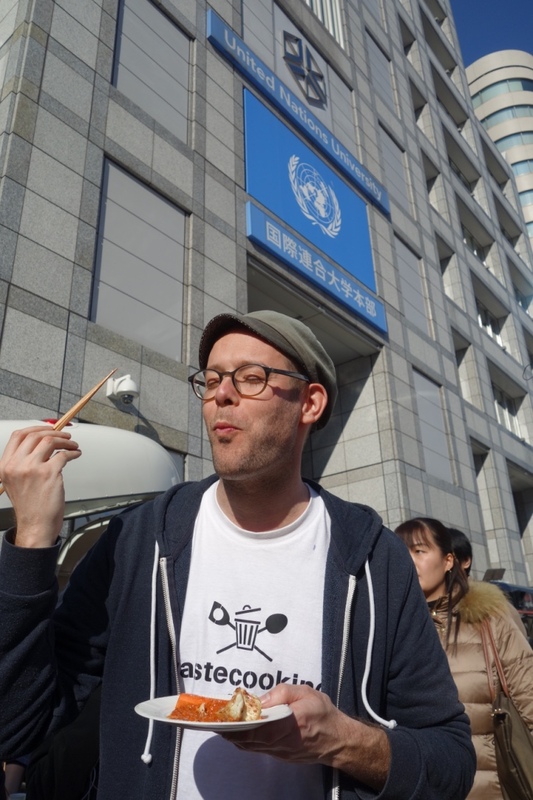 The mastermind behind wastecooking, David Gross, traveled to Japan to personally present his film. 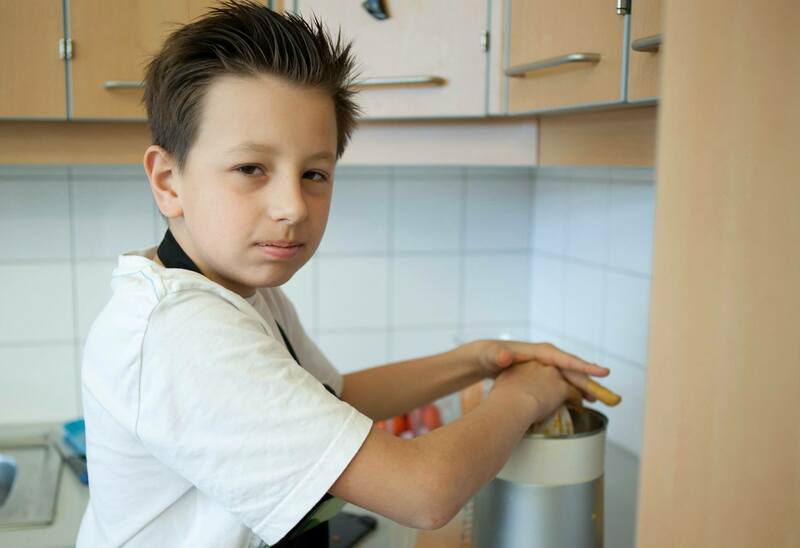 He participated in countless discussions and cooking events. Japan is one of the nations that waste the most food. Interest in sustainable solutions is enormous. Art actions form the heart of the wastecooking community. Here you can find the wastecooking actions from the past several years! Caution: This is all about the web series, not the TV series! The wastecooking webseries on DVD. Featuring all sorts of bonus material. A must for all current – and would-be – fans of haute waste cuisine. 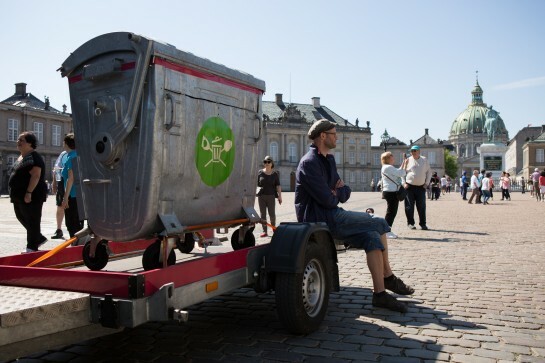 Composer and singer Sigrid Likar performed at our live events as the “Waste Queen”. Learn more about her interesting art here! What would wastecooking be without its allies? Here you will find a list of all our fellow activists, who supported us wherever possible throughout our European tour. Many of the initiatives listed here would certainly welcome new participants. Getting involved pays off. Do good and have a good time while you’re at it. 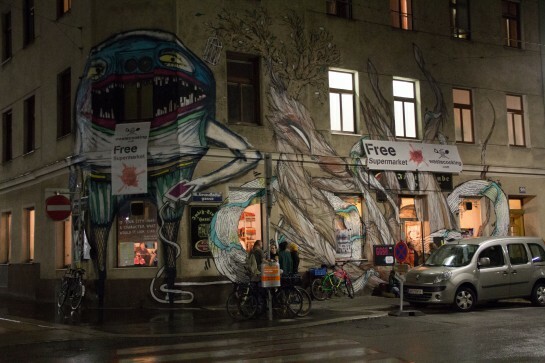 Mundraub: Free fruit for free citizens! 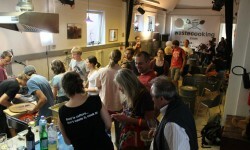 Slow Food Youth Deutschland: Schnippeldisco and more! „Cooking is a political act. The food that we throw away in Europe alone would be enough to feed all of the world’s hungry twice over. 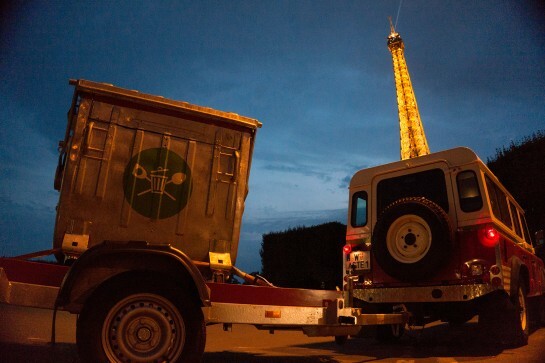 In Europe 90 million tons of edible food ends up in the garbage every year. 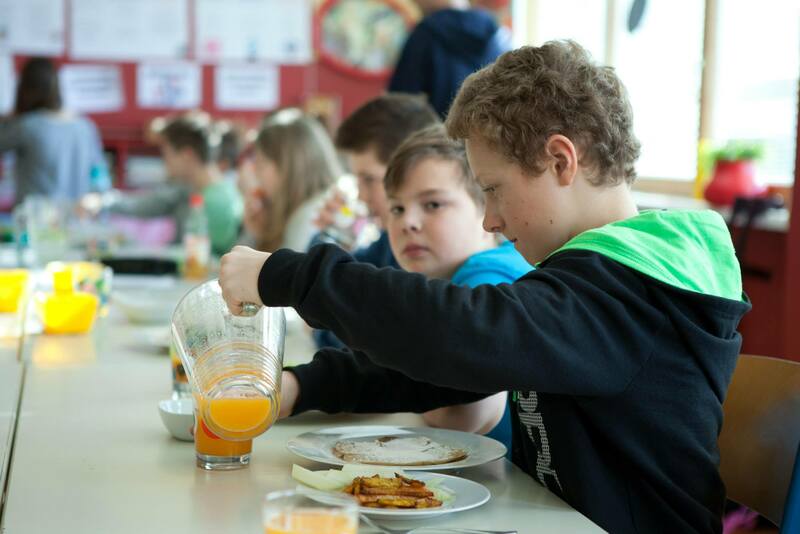 In Austria we throw away around 160.000 tons of food. That would be sufficient to feed a city the size of Salzburg. 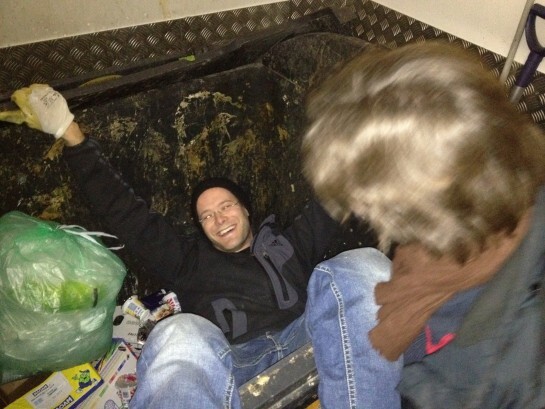 “My first dumpster diving experience was the catalyst. 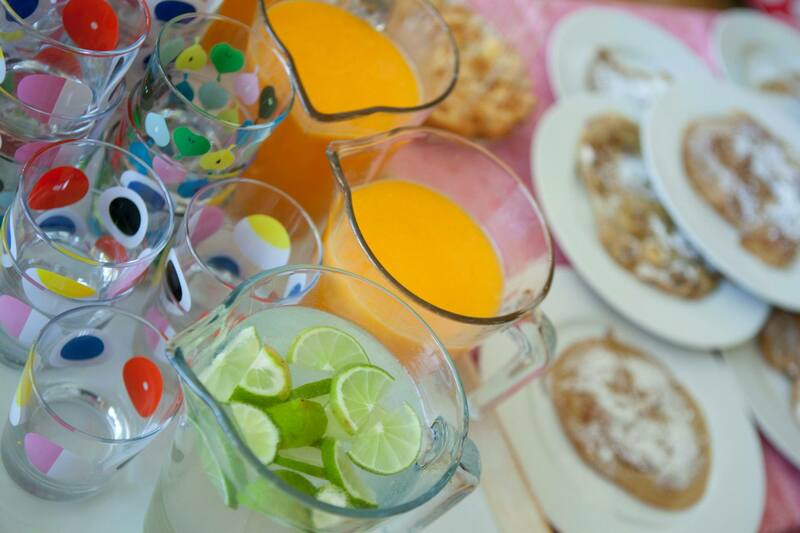 Tons of fresh food in the garbage – that’s a sight I will never forget. Bananas, bread, yogurt, tomatoes: unbelievable! In Europe three million tons of bread is thrown out every year, enough to feed all of Spain. One quarter of the world’s water consumption is used to grow food that ends up in the trash. 1.3 billion tons of food is produced unnecessarily every year. This is roughly equal to all of the food grown in sub-Saharan Africa. We go diving in garbage dumpsters looking for gems to eat for dinner. We make the kitchen boy break out in a sweat and christen the entire thing our “Trash Cooking Show”. We are the hair in the soup of our consumer-driven society. The embodiment of protest against food waste! wastecooking is health food with a dash of hot sauce, because activism is supposed to be fun too – as long as the portion sizes are right. 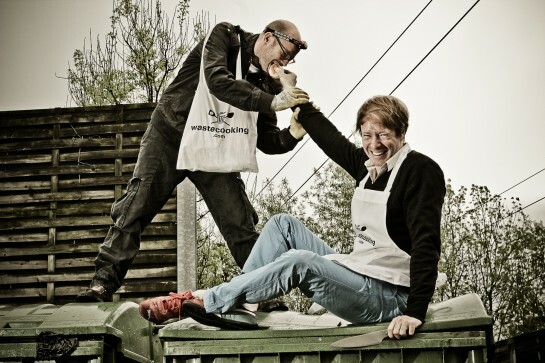 We take trash and transform it into delicious menus, go hopping into garbage containers camera in hand and fry up waste in a pan. We take aim at our consumer-driven society and turn the concept of competitive thinking on its head. Food is culture, and more than just a means to an end. We are trying to give our bodies what our minds need in order to look beyond our own noses. We spit in the greasy soup of those who let food go to waste unnecessarily. What does the future of nutrition look like? The answer is very simple. At school, where the children are. What children like to eat today will be on the menu tomorrow. 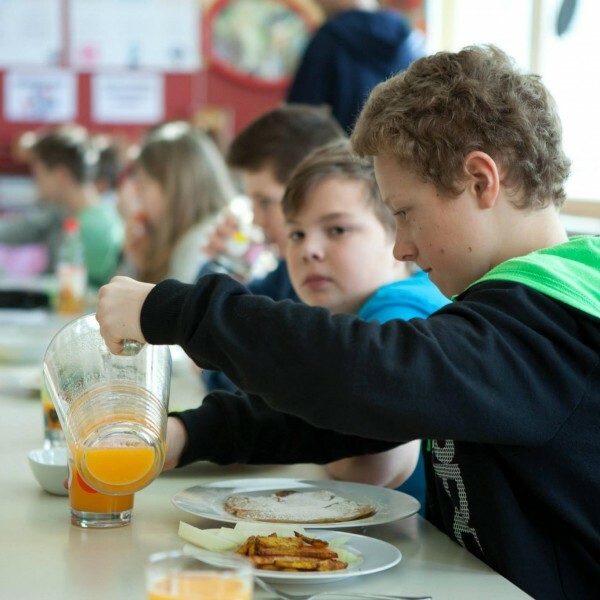 Our experience has shown that schoolchildren immediately see food waste as the scandal it is and understand that wastecooking can be tons of fun. 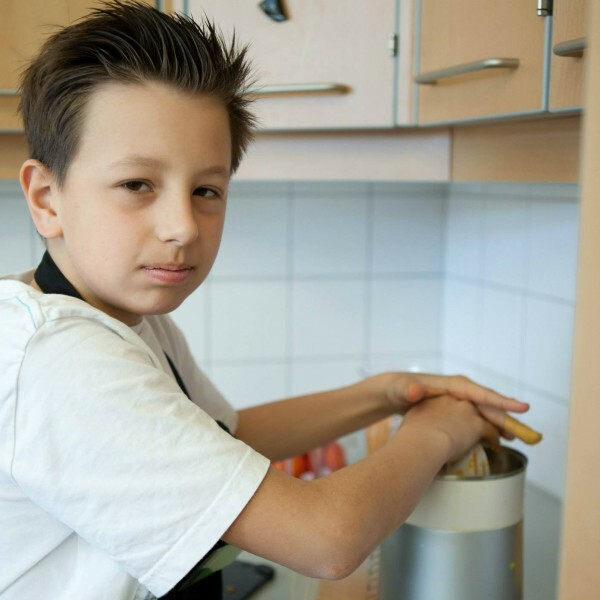 wastecooking to be made a mandatory subject in schools. 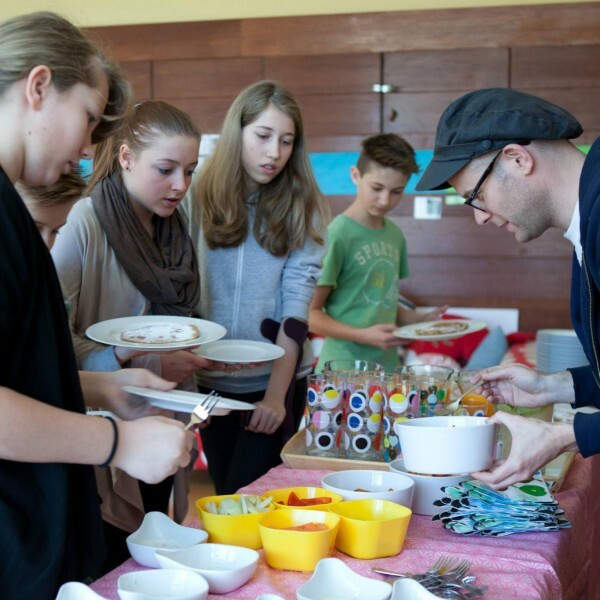 In the spring of 2014 wastecooking team member Tobias Judmaier developed the first catering company that only serves up food that has been deemed unfit for sale. 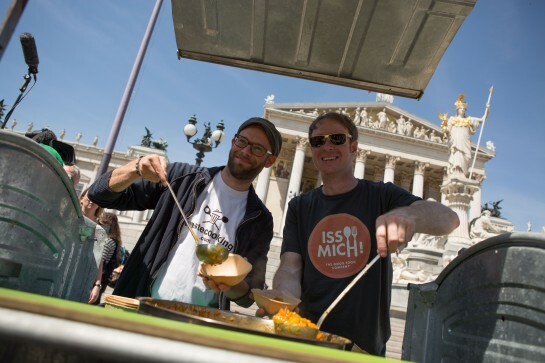 To find out more about “Iss mich!”, click here.